40+ Years Experience To Guarantee Quality & Dependability! Since 1976, Stevens Stone Supply has been a premium retailer for rock, stone and gravel products in Arkansas. We serve landscapers, building contractors, developers and private customers alike, providing an unbeatable selection of materials for competitive prices. We even offer haulage and delivery! Contact us today to discuss rates. 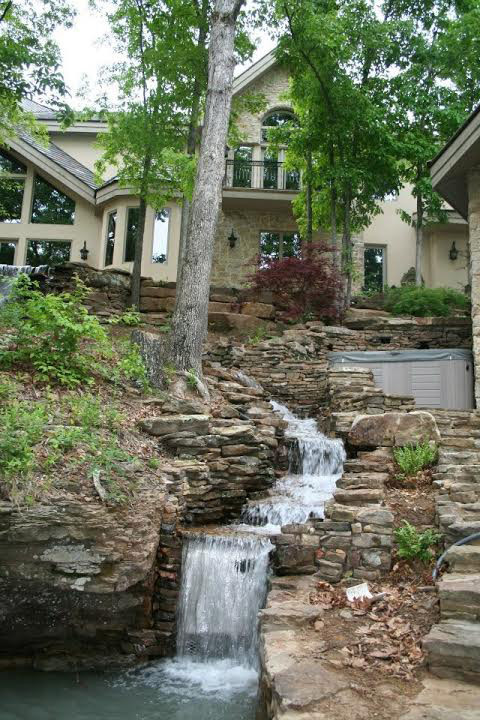 When you need landscape materials or building stone in Arkansas, make the choice to shop with Stevens Stone Supply. With a tremendous inventory of options and some of the best caliber products in the region, you’ll never regret coming to us for all of your rock, stone and gravel needs. Our products meet the needs of any project you’re working on and we’re ready to lend our expert advice and experience to assist you in choosing the right material for your needs. From limestone to river rock, fieldstone to gravel and beyond, you won’t find a better selection of natural products anywhere else. Our selection includes more than 57 different types of rock and stone! We’re a family-owned and –operated business and have been since 1976. Our business is a member of the Better Business Bureau (BBB) and holds a superior rating. We provide hauling and delivery services nationwide for our products. Looking for Quality Rock and Stone? For the best selection of rock and stone products, provided in wholesale capacities at affordable prices, look no further than Stevens Stone Supply. Contact us today to discuss pricing. "Curt was very helpful in picking out fieldstone for my new house. Well worth the drive from Conway! " "I have been using Stevens Stone Supply for well over a decade for our landscape projects. Always get great customer service and they find t..."
"Wonderful place and well worth the drive from Conway!" "This is by far one of the best stone place I have used. I had a customer that wanted some natural stone but wanted me to come up with design..."
"We drove up from Conway to pick out some rocks for a flower bed. We had a great experience and would highly recommend them for any rock need..."